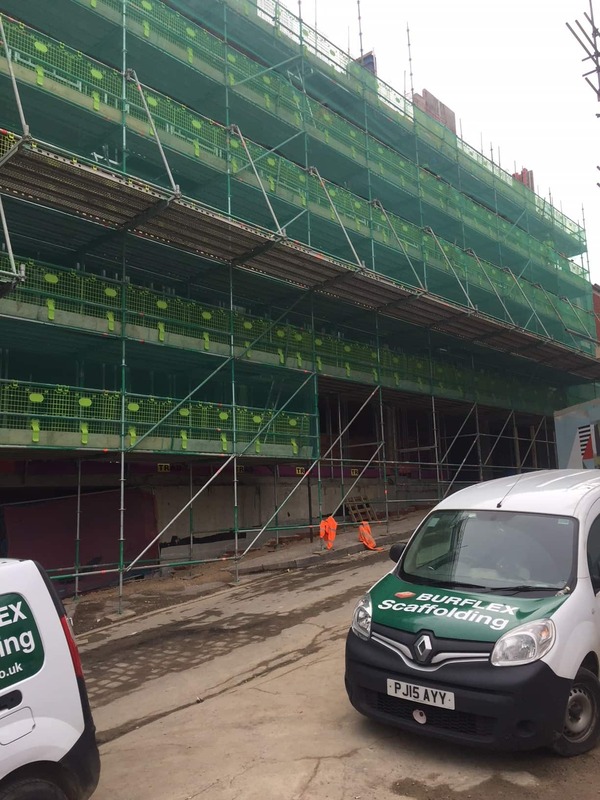 Another project that Sheffield scaffolding suppliers Burflex have been working on since September last year is three Hollis Croft sites, a mixed-use development from Watkin Jones that will incorporate student accommodation and commercial units over the three sites. 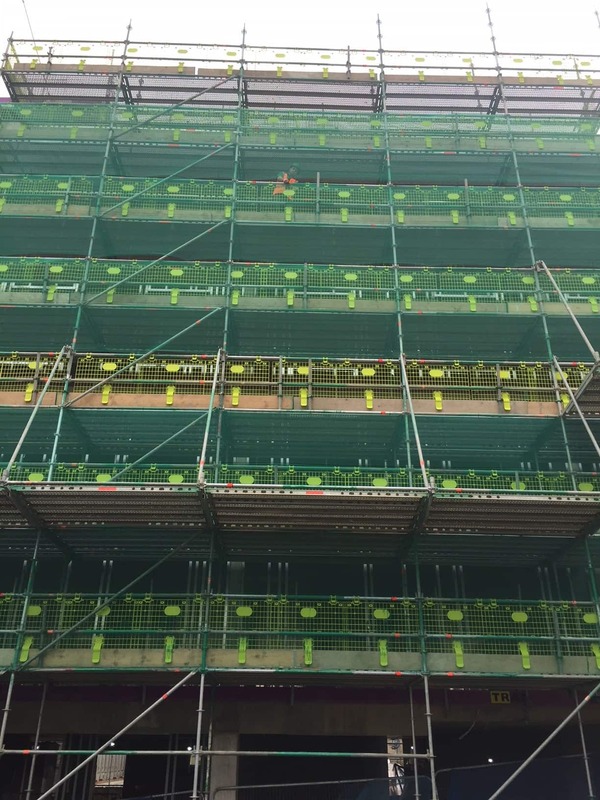 It’s expected to be completed by August 2019, with 346 studio apartments, six one-bedroom apartments, three two-bedroom apartments and 102 cluster flats, providing 972 bed spaces in total. Watkin Jones, established in 1791, is one of the biggest construction and development companies in the UK. It has grown steadily over 200 years to become one of the most respected names in the industry, with unrivalled experience in delivering new developments, be it homes or commercial, industrial or mixed-use schemes. It has also delivered on 25,000 student units successfully across the UK since 1999. Its portfolio of student developments range from refurbishment projects, mixed-use schemes, studios and purpose-built cluster flats. The company has built its success on cutting-edge design, exceptional build quality and strategic choice of locations. Students these days demand affordability, quality and exceptional connectivity, with convenient links to leisure and learning facilities alike. Sheffield itself is home to more than 60,000 students across two popular higher education institutions, Sheffield Hallam University and the University of Sheffield. The city is in fact the fifth biggest in the UK, but a lot of it is made up of green spaces like public gardens, parks and countryside, so there’s always somewhere to go for students to get out and about in the fresh air. The Peak District is but a stone’s throw away as well, so there are countless opportunities for lots of physical exertion! 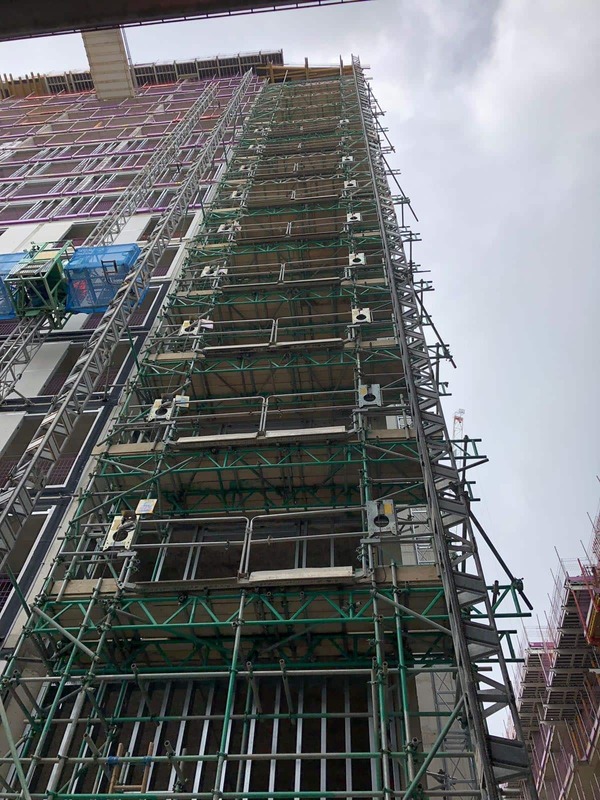 If you’ve got a similar project to the Hollis Croft development in mind, Burflex Scaffolding can help you get it off the ground – literally! We pride ourselves on quality, integrity and consistency, with head offices in Hull and contact offices in Lincoln, Manchester, Sheffield and Leeds. 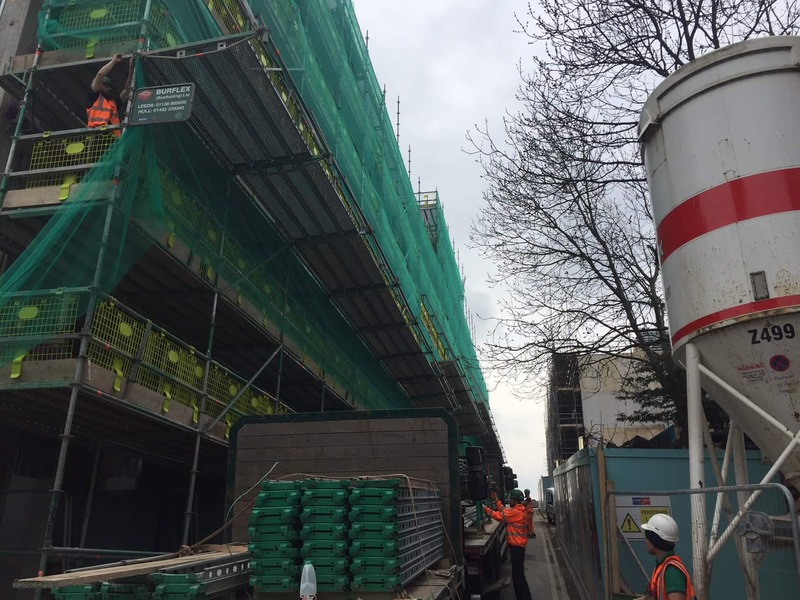 We hold contracts with a variety of the biggest building and commercial companies in England, putting equal focus into one-off projects for all manner of clients. Our portfolio includes jobs for both public and private sector clients, with wide-ranging scope, demands, budgets and set timeframes. If you’d like to find out more about what we can do to help you and your development company, get in touch with the friendly and experienced team today.